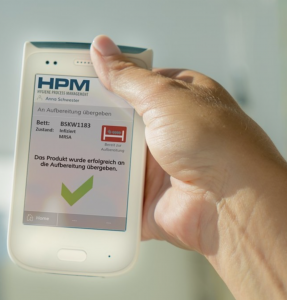 The Clinaris Hygiene Process Management (HPM) App frees up time for your staff in day-to-day operations and makes hygiene and decon measures carried out visible in realtime. 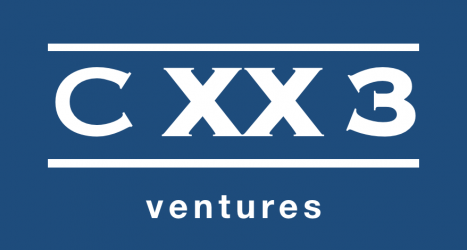 Just before the end of 2017, c23 ventures GmbH invested in two very promising start-ups. 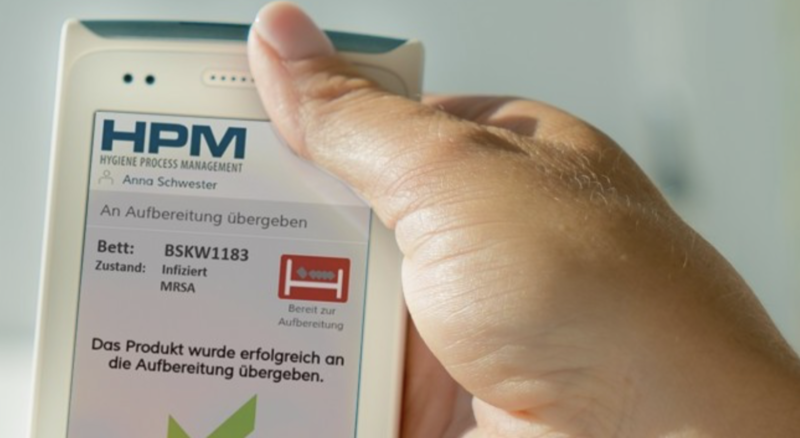 The first investment was in clinical Hygiene Process Management (HPM) specialist CLINARIS Process Management GmbH in Kissing near Augsburg. The second investment was in 360° visualising pioneer Vuframe Lab GmbH in Regensburg. Both investments had to undergo a tough due diligence process of several weeks, before the signing in December. 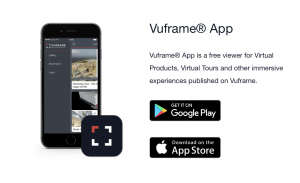 Vuframe: Create Virtual Product Demonstrations, Virtual Tours, Augmented Catalogs, VR Cinemas, Augmented Reality Browsers, Virtual Maps and much more. Upload and import your existing files. No coding required. 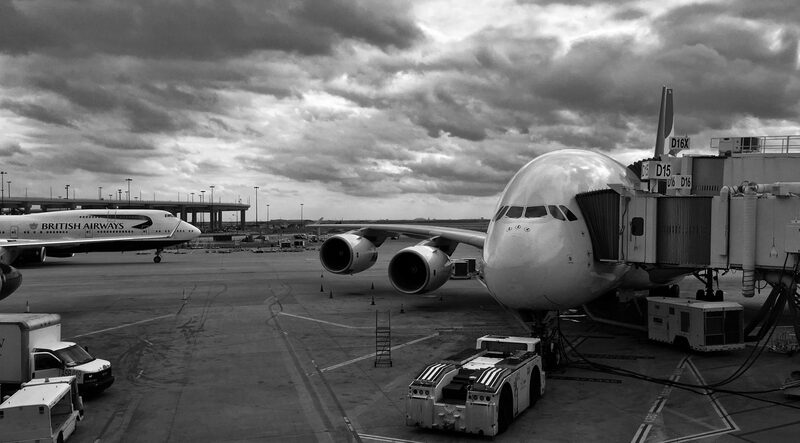 Combine Virtual Views to Micro Apps. 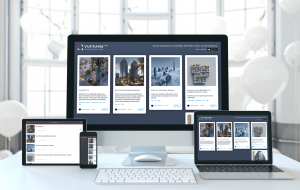 Publish on the web or as standalone, native apps.